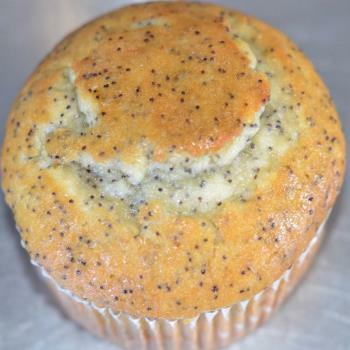 Poppy seed muffin is a must try in the morning with your favorite java drink! Full of yummy flavors! A excellent choice for anyone that loves poppy seeds in the am. 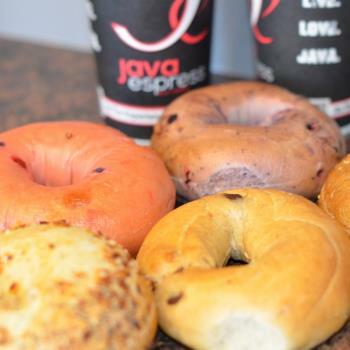 What a wonderful treat to have in the morning with your java! A good combo! 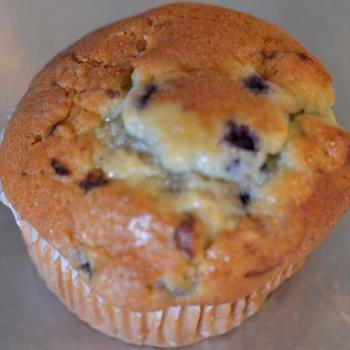 Come try one of our yummy blueberry muffins! 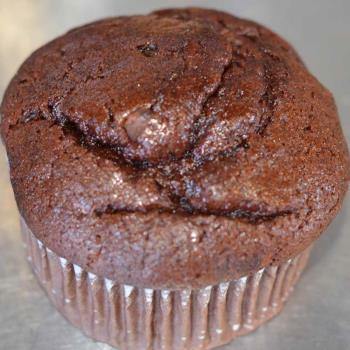 Attention choclate lovers this is your muffin! Filled with chocolate chips and pleanty of flavor a must try for anyone with a sweet tooth! A wonderful hit with the kiddos! 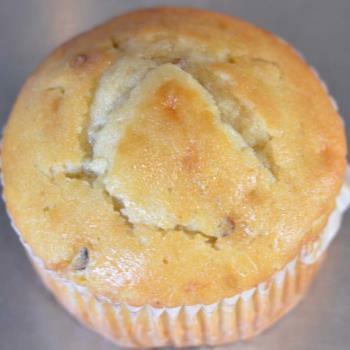 If you love bananas and are little nutty for muffins you will have to get yourself a banana nut muffin. It is the best combo with your morning Java or with a smoothie or anything in the am. A fun swirl of juicy raisins and just enough cinnamon to sweeten up your morning. Come try one toasted with cream cheese! Perfect morning snack with your java or whatever you love. 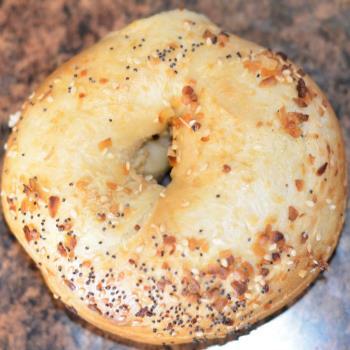 If anything goes, then you'll love our everything bagel, loaded with poppy seeds, caraway, and sesame seeds, plus salt, garlic, and onion. An everything bagel is not shy! 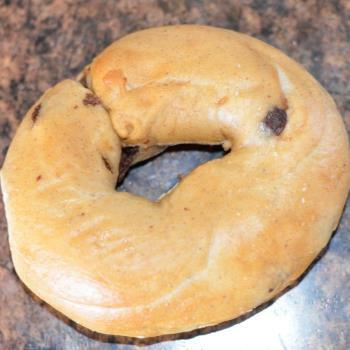 This bagel is packed full of berries! 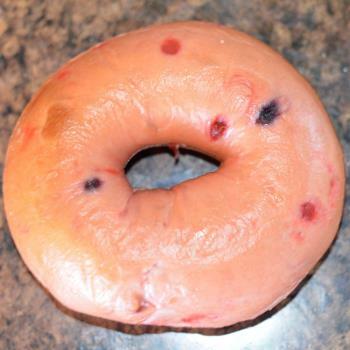 If you are a berry lover this bagel is perfect for you! 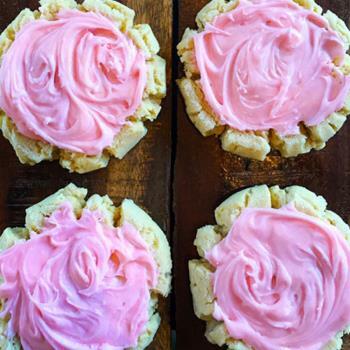 Toasted with strawberry cream cheese will melt in your mouth. This bagel won't disappoint. 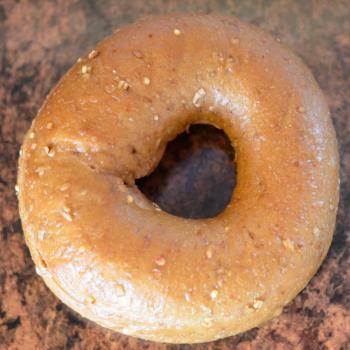 The wheat bagel is packed with twice as much fiber than a plain bagel. 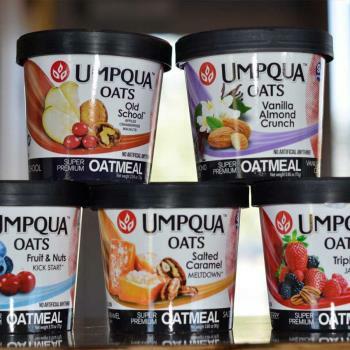 If you are looking for a healthy start to your day then look no further. Toast it and add some cream cheese for some fun. 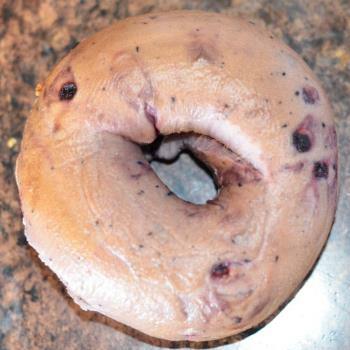 Try one of our blueberry bagels it consist of sweet blueberry flavor and toast up with cream cheese is to die for! 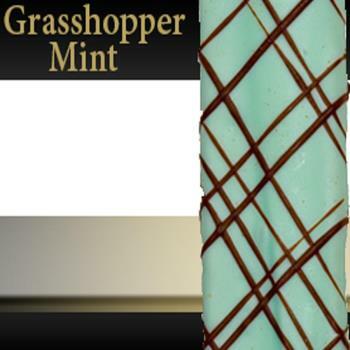 You’ll love it for breakfast, lunch or just for a wonderful snack!